Looking for a cheap price on diesel or red diesel? We supply fuels at competitive prices with same day & next day deliveries. Do You Need the Latest Road Diesel or Red Diesel Price? Please note: The minimum order amount is a 205 litre barrel for red diesel and 1,000 litres for road diesel up to 36,000+ litres+. 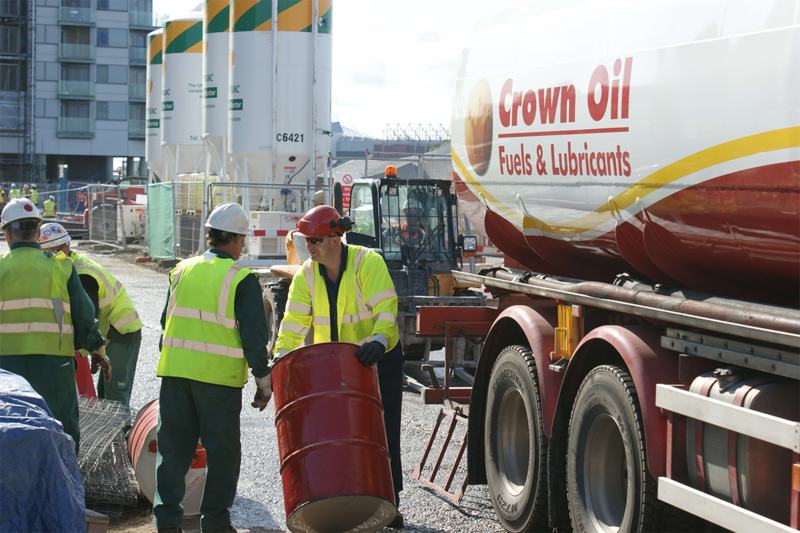 Crown Oil has been supplying the length and width of the UK with red diesel, diesel, lubricants and much more for over 70 years. 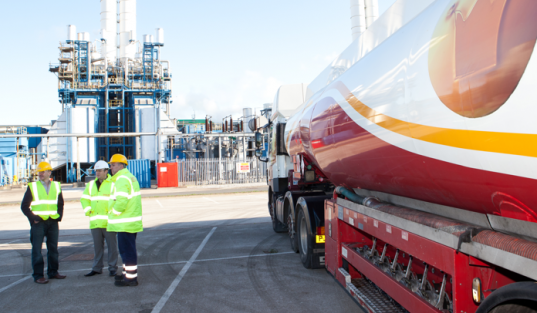 We have our own fleet of tankers which enables us to supply the fuel you need within 48 hours and in emergency cases, we can do this the very same day! “Peace of mind” – over 90% of all orders are delivered within 24 hours! 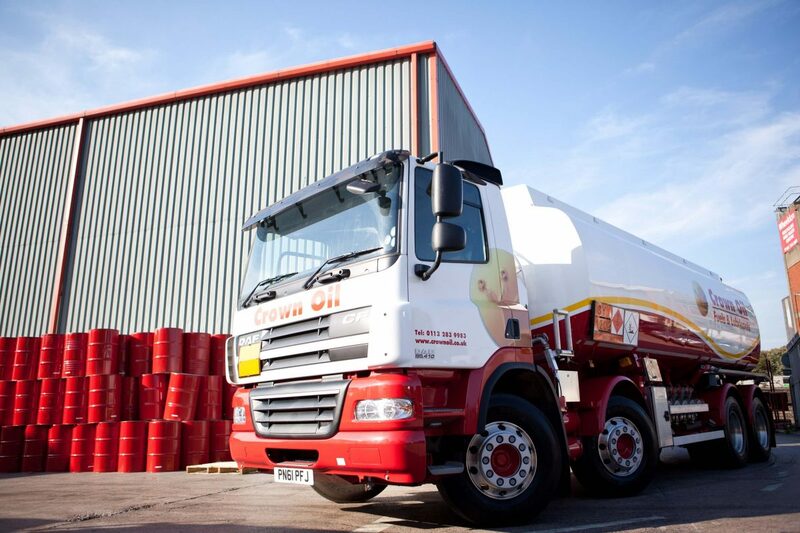 Crown Oil is based in the North West of England and has a network of delivery drivers throughout the UK who are able to deliver the red diesel you need, to where you need it and most of all when you need it! If you are looking to purchase red diesel and need it delivered in the next 48 hours please use the contact form on this page, or give us a call on 0845 313 0845 and one of our staff will be more than happy to answer your questions.